Finding Extra-Time. 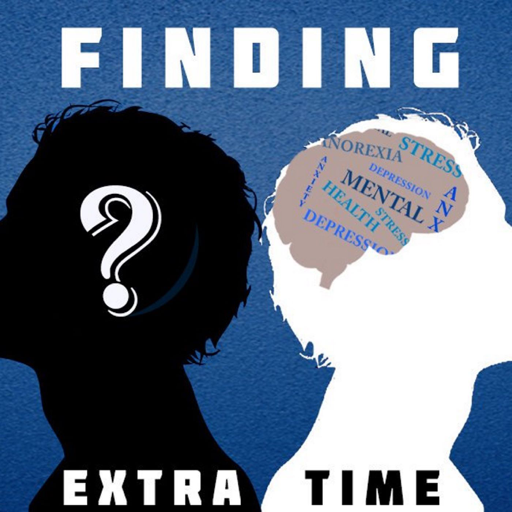 Inspired by the good people in the FPL community, Bully and the Iceman put down tools on their usual FPL Surgery offering and change focus to the issue of mental health. So many are affected worldwide but often don’t access support due to stigma, fear and isolation. This podcast aims to help people feel less alone, bring awareness to common problems we all face, and offer experiences of what may have worked for the everyday person! © 2019 OwlTail All rights reserved. OwlTail only owns the podcast episode rankings. Copyright of underlying podcast content is owned by the publisher, not OwlTail. Audio is streamed directly from Finding Extra-Time servers. Downloads goes directly to publisher.